Join us for the super instructive mamboland inspired intensive 2-hrs open classes every Tuesday in April & May at JSX Studio.JSX took part of the mastertrack of MAMBOLAND 2019!Two day’s of full immersion, inspiration, dancing, being killed by the master instructors. The place with 100% dedication at every single class. Imagine 12h of classes from world class instructors, the elite artists who are changing the mambo scene to a higher level.The energy of crazy talented master level dancers from all over the world together in one room was just out of this world. Everyone was going all out to push themselves and each other to become better. JSX feels grateful and happy beyond words to have been part of this amazing experience! It’s wasn’t easy to get through the auditions, but she made it!! yeahhh, representing The Netherlands ! !JSX want’s to bring the amazing mamboland energy to Amsterdam, to give you all a little taste of mamboland. 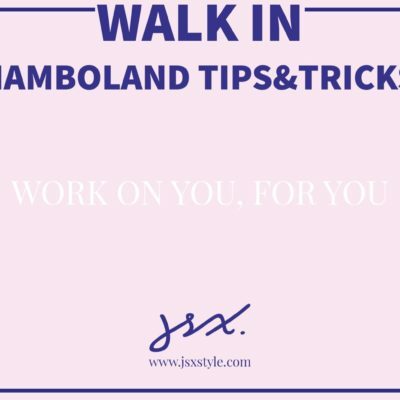 JSX feels It’s time to share her experience and by sharing what she has learned with all the mambo lovers in Amsterdam.These WALK IN – mamboland inspiration classes will be in honor of the amazing world class instructors whom I respect.Here is the LIST of all the mastertrack instructors, the best ! All classes are open classes and can be booked as single classes. PLEASE NOTE: When you made your date of choice these classes will be reserved. Please keep in mind that it can only be changed if there is space in another class! If not, it won’t be possible to change your reservation. -Participation is NOT complete until registration and payment have been completed. -Wear comfortable clothes and wear latin dance heels. -Bring your good mood and share positive energy in the class to encourage your fellow dancers to enjoy it to the max! -There will be video’s made in every class. The video’s of the classes are JSX style’s property and the best videos may be used as promotion material. If you don’t want to be in de video, please let us know. -If you would like to change your classes of choice, please check the availability with us first, since all classes are reserved. Remember this can ONLY be done during this 5-week course. 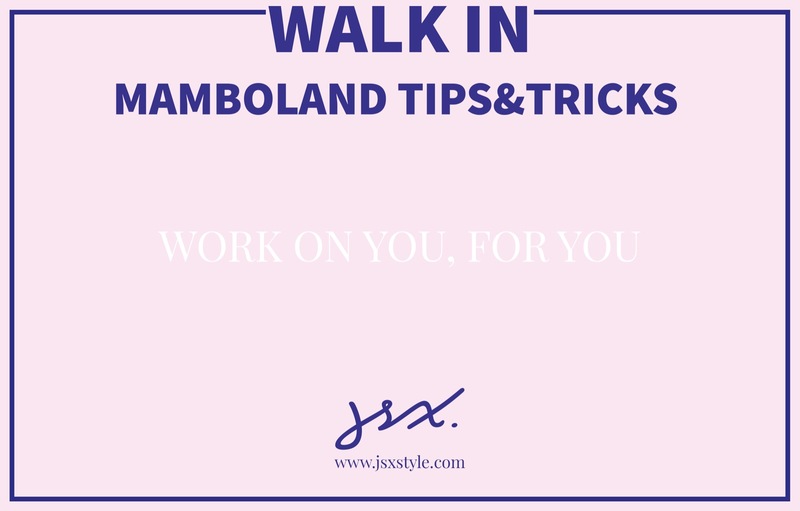 Wees de eerste om “JSX walk in MAMBOLAND tips&tricks” te beoordelen Click here to cancel reply.